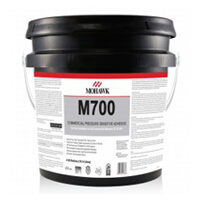 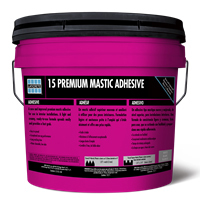 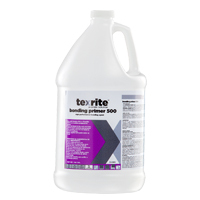 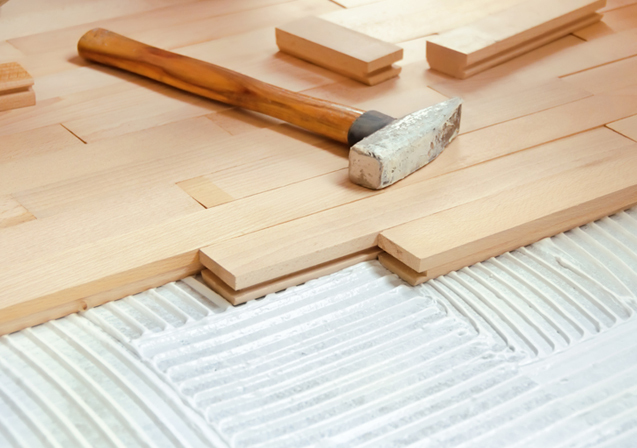 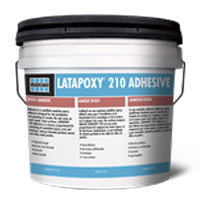 Is a chemical resistant, epoxy adhesive that will bond to most sound, clean surfaces. 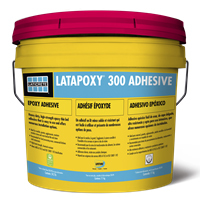 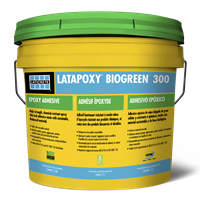 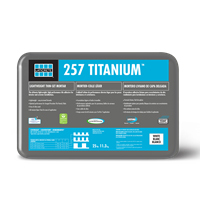 Is a high strength, chemical resistant, epoxy adhesive that contains bio-based materials derived from renewable resources. 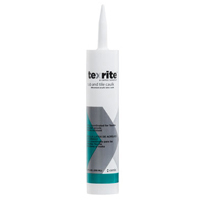 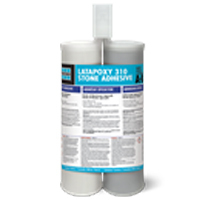 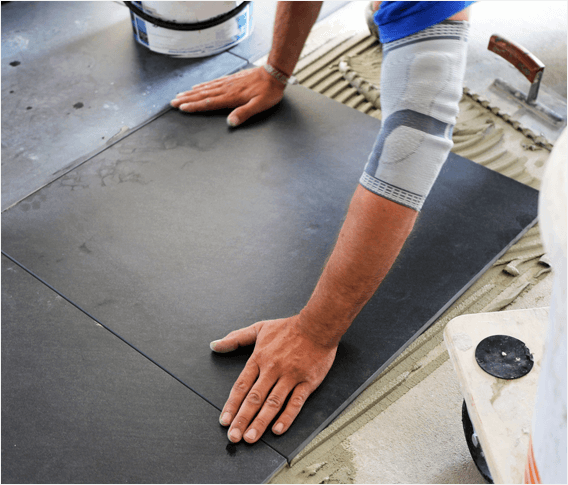 Is a two component, high strength epoxy adhesive, which is formulated for spot bonding fixing method of tile and stone installations on vertical surfaces. 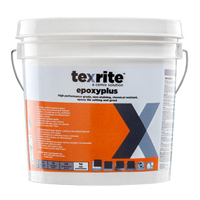 Is a modified emulsion epoxy adhesive designed for the installation and grouting of ceramic tile and stone on most sound, clean surfaces. 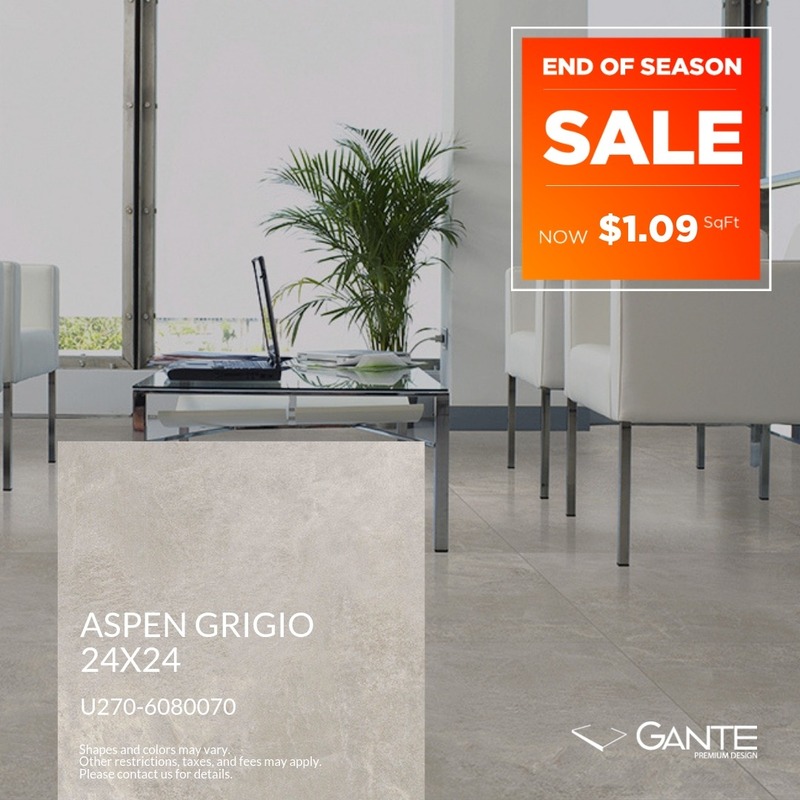 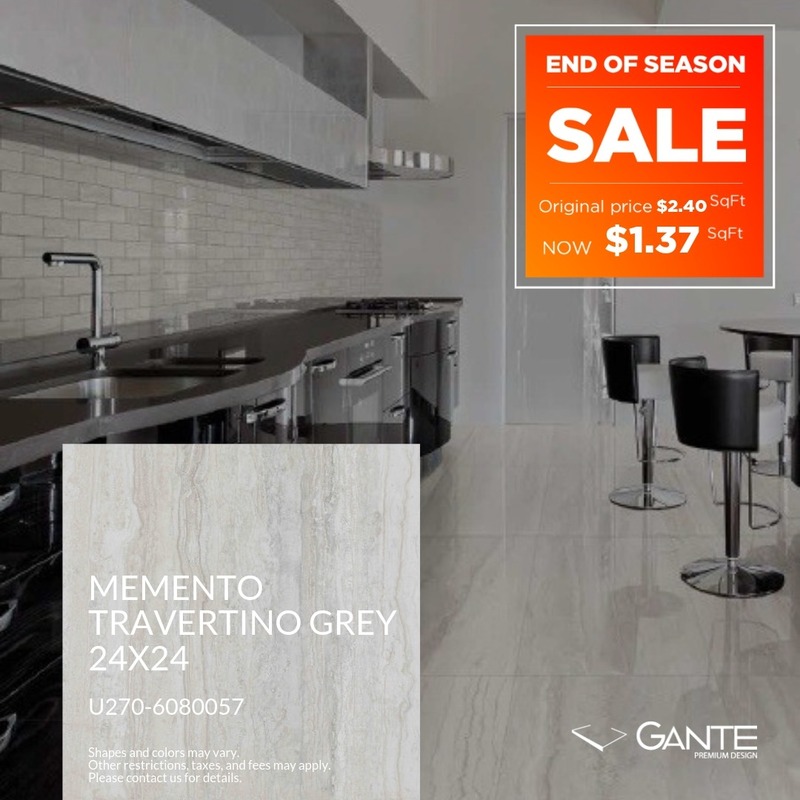 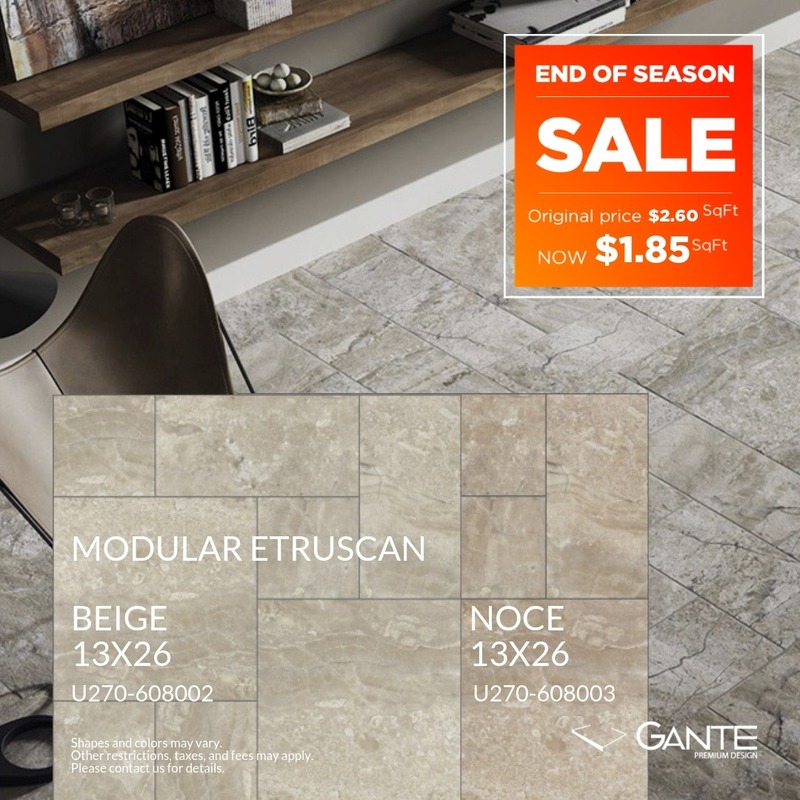 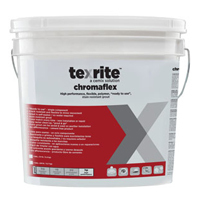 Is a white, non-flammable, ready to use latex adhesive designed for interior installations of ceramic tile and natural stone on both floors and walls. 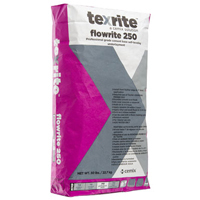 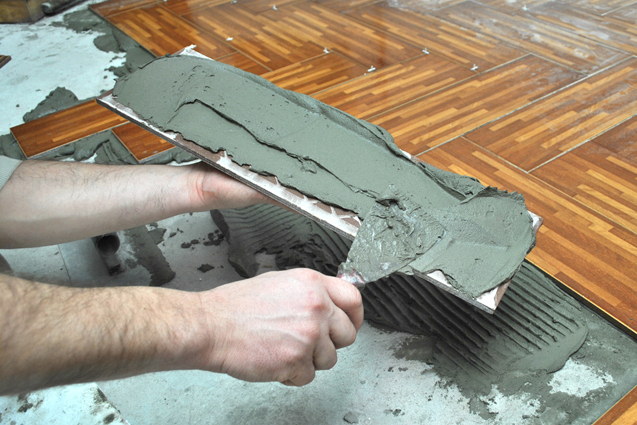 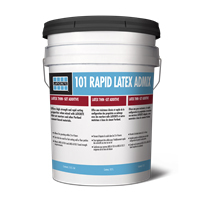 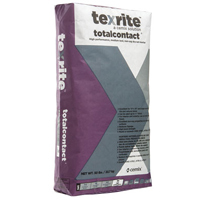 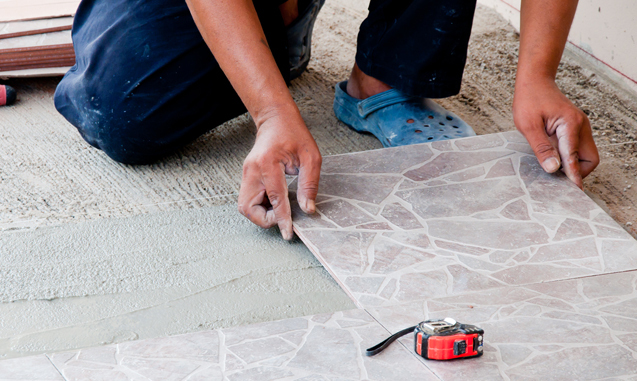 Is a rapid setting, latex admixture for thin set mortars, cement grouts and cement mortar beds. 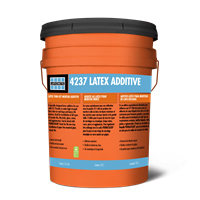 Is a specially designed latex additive for use with 211 Powder to make high strength latex thin-set bed up to 1/8″ (3 mm) and medium bed up to 5/8″ (15 mm) mortars.